Is her life like that of Honey West, the old TV private detective show with Anne Francis? Or how about the daring do on Charlie’s Angels? Probably not but listen in to get the real scoop! 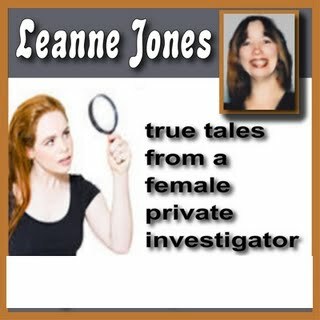 We get inside Leanne Jones inquisitive mind to see what motivates her. We also discuss her life as an author. Do not miss another intriguing interview from Host Scott Teeters of FarOutRadio.com! Catch Leanne Jones’ books over at Amazon.com HERE.